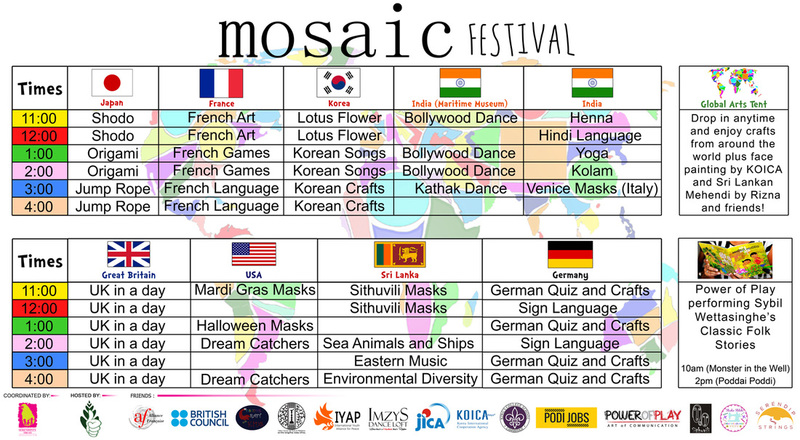 Children participating in the Mosaic Festival this Saturday are in for a real cultural treat. Make sure you get down to the Galle Fort to check out some fantastic cultural performances and try some of these exciting workshops! 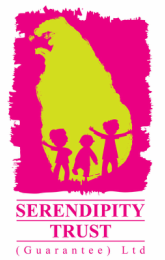 Registrations start from 9am with the event opening at 9.15am to the sounds of Kandyan Drumming and Bolllywood Dance followed by the Official Opening of the Festival. At 10am make sure you check out Power of Play's unique performance of one of Sybil Wettasinghe's classic Sri Lankan Folk Stories before enjoying a day of cultural workshops and performances!